5B Hartwell Villas is this week's House of the Week! 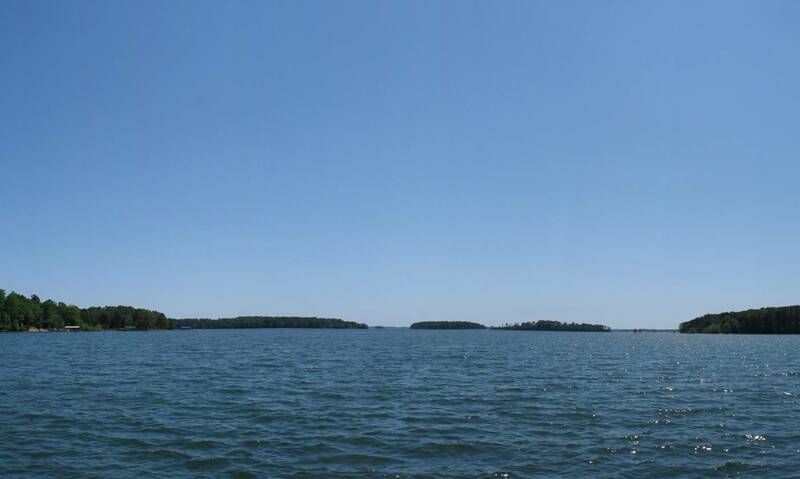 With gorgeous Lake Hartwell views, you can't beat this completely remodeled waterfront condo! Brazillian cherry hardwood floors throughout, a gourmet kitchen, granite countertops and tiled bathrooms are just a few of the upgrades in this 3 bedroom, 2 bathroom condo for sale. Listed at only $188,000, it's a great value for a full-time lakefront home or a quiet weekend getaway! 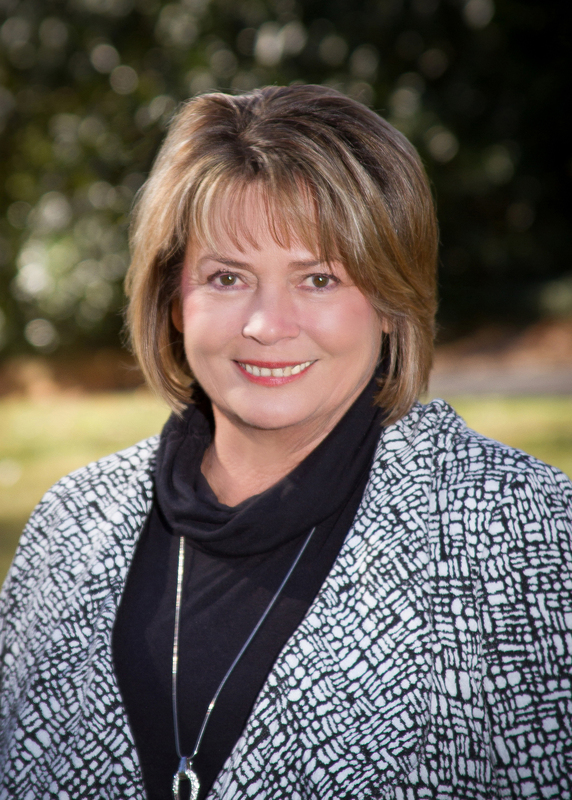 Call 864-226-5473 or click today for your personal tour!